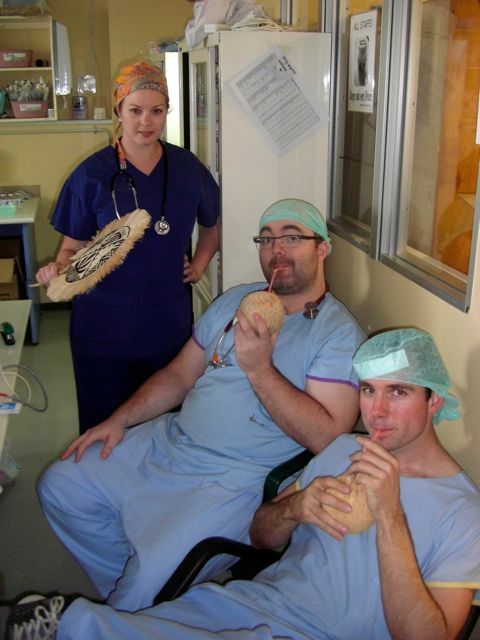 This post is by Nick and Andy, ICU, Tonga. Hello everyone, Nick & Andy here reporting in from the ICU. Intensive Care – that’s where all the hard work happens right?! Okay as the Intensivist (Nick) and the Intensive Care Registrar (Andrew) we are probably slightly biased. As the surgeons have done their best to get through a patient list the size of an entire Rugby World Cup squad, we have had our work cut out as they keep flooding through the doors. Commanded by the slavish Dr. Nick, and his supporting crew of beauties, the boundaries between roles have become a little blurred. I (Andrew), have been off pretending to be an Anaesthetics Reg, Nick has been taught the finer arts of line priming, and to be honest both of us have had somewhat limited success in these second jobs. And in these warm tropical conditions, and with little time to rest, every opportunity must be taken to relax and rehydrate under the air-conditioning and fanning. Then, as the numbers align and the patients wake up, their big Tongan smiles quickly return and we are reminded why we are here. Now where can I get a second coconut? 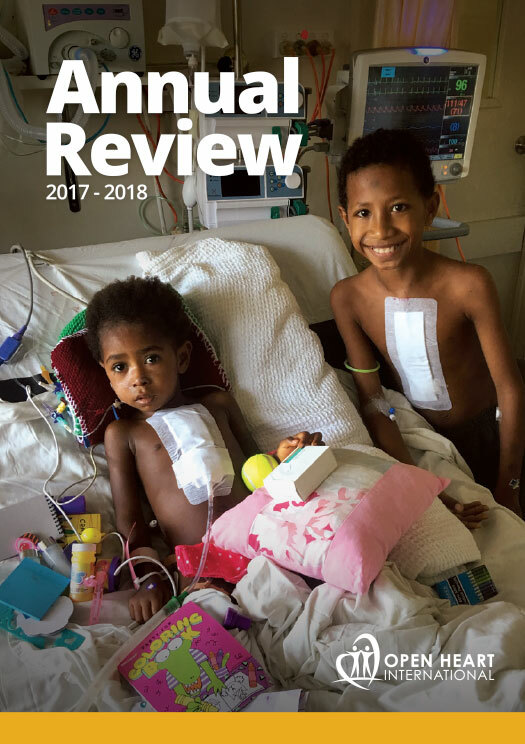 (Editors note: Okay the boys have made out it has all been a bit of fun, however I can tell you it has not been all coconuts and fanning by the nurses. Nick spent 25 hours straight at the hospital, and between the two of them they had about 9 hours sleep in 48 hours while looking after some of our sicker patients).